This week’s Other People’s Quote comes from a blogging duo, MRANDMRSROACH15. Their words, relationship and blog are very inspirational. 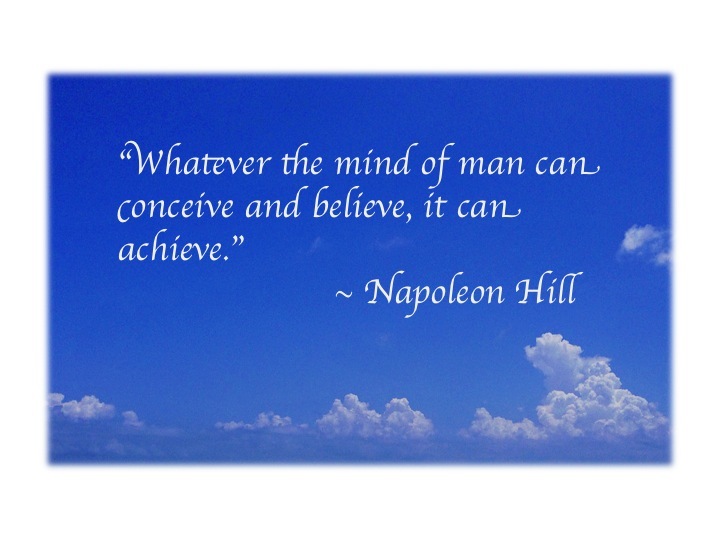 This particular quote comes from someone whom they admire, Napoleon Hill. They have many posts devoted to him, like this one.